We Are the Revenue Management Experts | We Know Ticketing! We are the Revenue Management Experts! A strong and successful Revenue Management Plan focuses on the Guest Experience rather than on price. When guests have a great time, they spend more money and share their experiences long after returning home. Therefore, the products we recommend at the ticket counter must be a good value. Most importantly, these experiences must leave a lasting impression that stays with visiting guests in the form of positive, lasting memories. 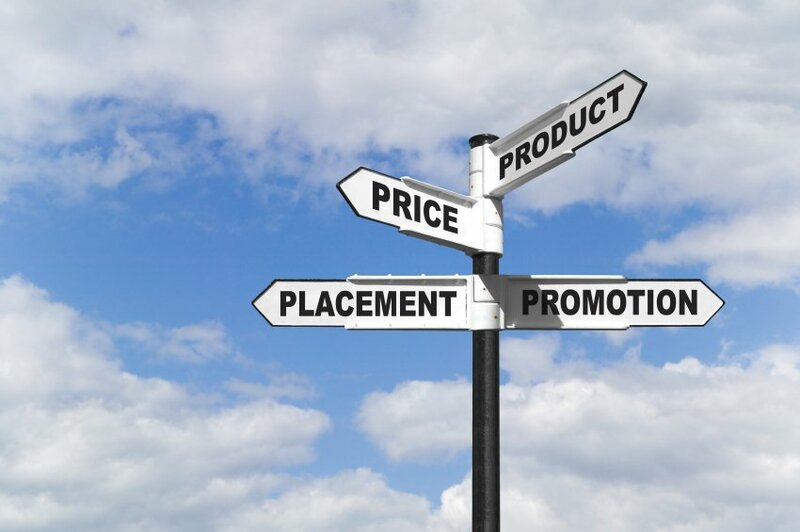 An effective Revenue Management Plan centers around a fabulous product lineup. We work with you to design a product lineup that contributes to an amazing Guest Experience. First, we help you to identify who is visiting. If you have a large local base, we will help you to design a series of appealing annual pass or membership offerings. Conversely, if you have a large tourism segment, we help you to construct an attractive selection of experiences and services to wow them. Next, we review any potential products that you should be offering (but aren’t). Finally, we share our recommendations for a product lineup that will elevate the Guest Experience. Arriving Guests say YES more often when a product’s price and value are congruent. First, a product's price must cover its costs. In addition, any pricing strategy should consider how the competition prices similar products. Additionally, pricing strategy should consider how your guests will perceive the products you offer and the pricing that you set. Arriving Guests will compare each product’s pricing and value as it relates to the other products within the group. Consequently, your pricing strategy must consider and balance many factors to be successful. Special Events often focus on attracting more guests--cheaper guests--with a discount. Instead of highlighting the value of the Guest Experience, these promotions often draw people in with steep discounts and by giving things away for free. Consequently, these events tend to leave money on the table. Rather than settling for offers like these, we help our clients to design strategies and systems that accomplish two important objectives. They drive a higher attendance with attractive, value-based offers that tempt a portion of that attendance to even better offers.